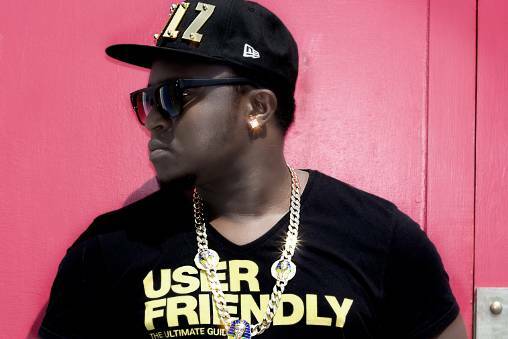 ​Julz is a UK Afrobeats artist with a Cameroonian origin signed to Afru Music Entertainment. His genre of music Afrobeats originates from a fusion of local African drums, konga rhythms etc, pop and hip hop instrumentals bringing something totally new that crosses over. Julz music is an uplifting and party or club friendly music that gets you swaying and moving. Music was always part of his teen years and even though he did not sing in church, listening to a whole library of music from hip hop, pop, makossa, zouk etc all blended is a reason his music stands out. 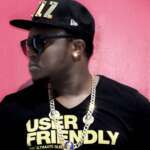 He started crafting his art with his label mate Ama Fru who is also the official Afru Music Ent. producer and an artist. Both were members of a former group called “X Flowz” a breeding ground for their musical developments and talents. His singles “Shishi” and “Lockup” were more hip hop ‘ish’ tracks and earned him attention from bloggers, made an appearance on DJ Oyinboy mixtape and other mixtapes, Pomradio, Afrobeat360 and many Cameroonian TV, radio, shows and more. “Bruce Lee” and “Banana” shows Julz versatility as an artist who can switch up the beat and still deliver something that would get you going back for more. ‘Bruce Lee’ features a host of other Cameroonian artist and it is a straight on club friendly tune. It has been aired on Vox Africa, Ben TV, ABN TV, Hip TV (Nigeria), Afro Pop TV (Nigeria) etc and radio spins in UK, Cameroon and Nigeria etc. These earned him lots of shows in UK, Germany and Finland last year. The new single ‘Banana’ has been greeted and applauded by some tastemakers and DJ’s and it’s steam is picking up fast. The official video also just released online and is airing on many African entertainment TV channels in UK and France already.